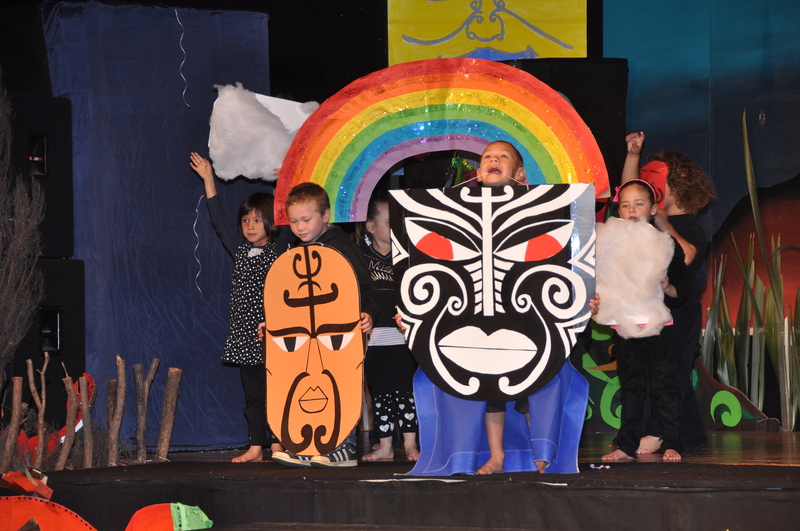 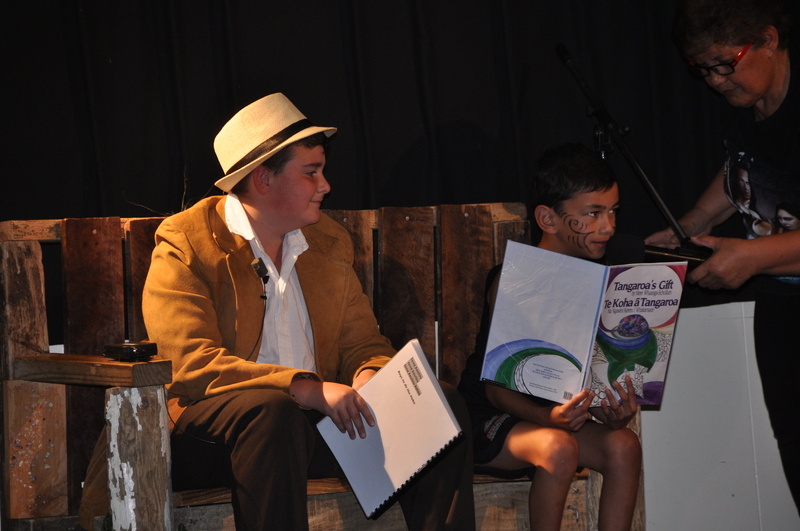 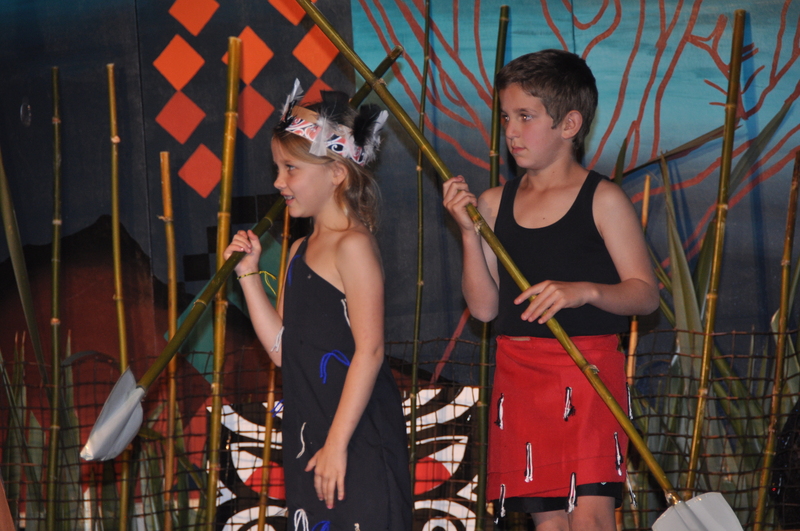 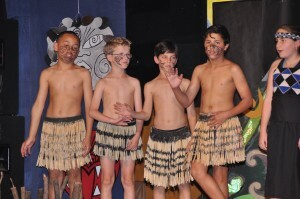 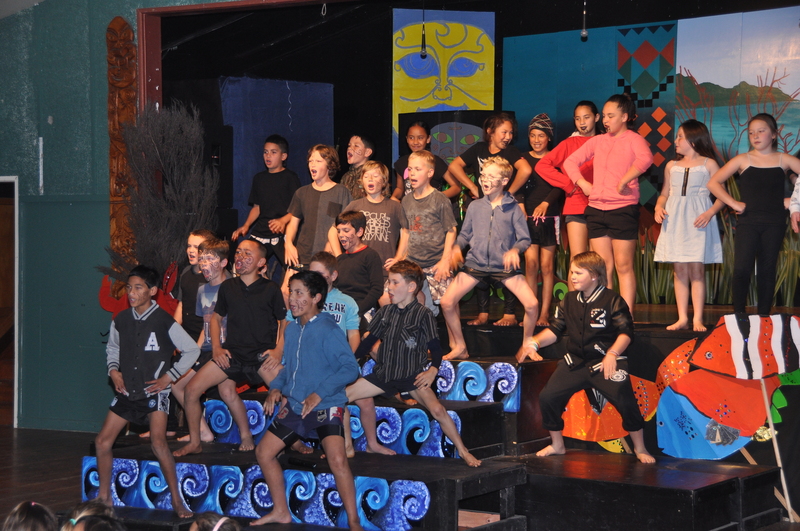 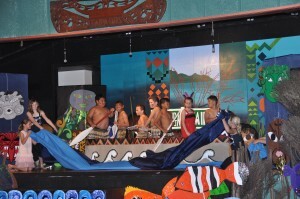 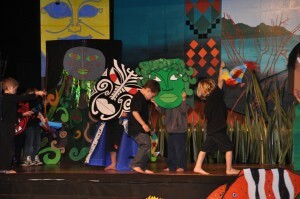 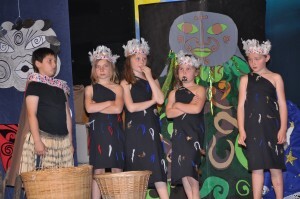 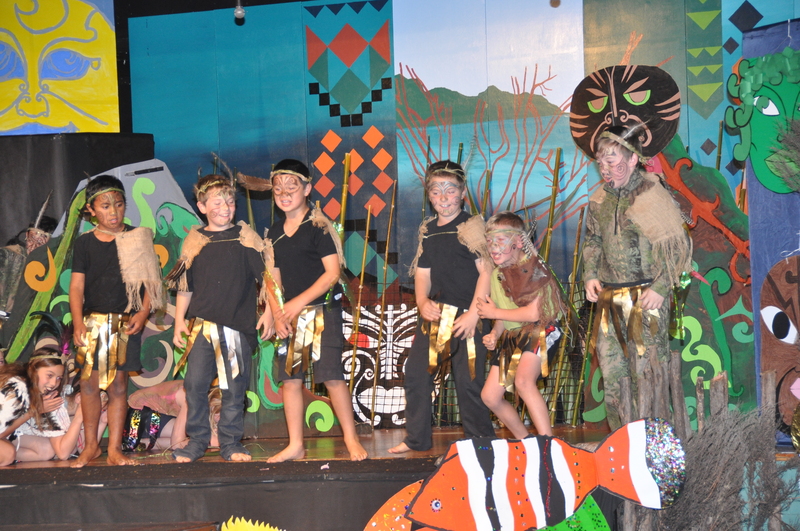 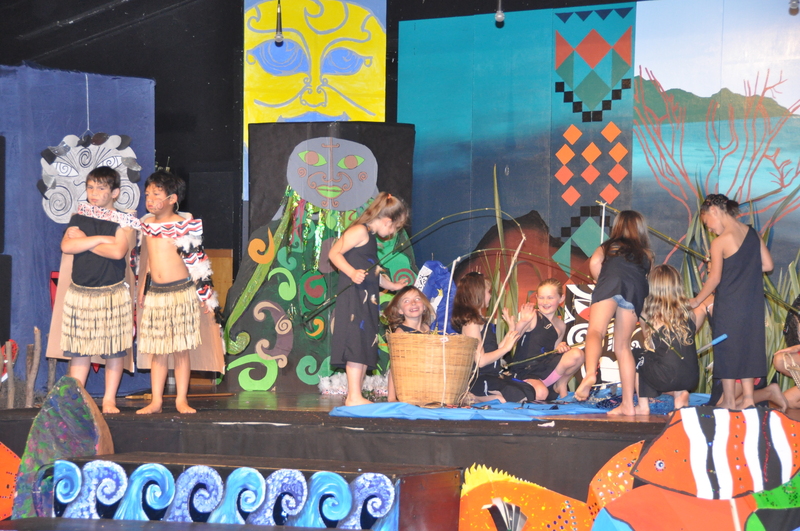 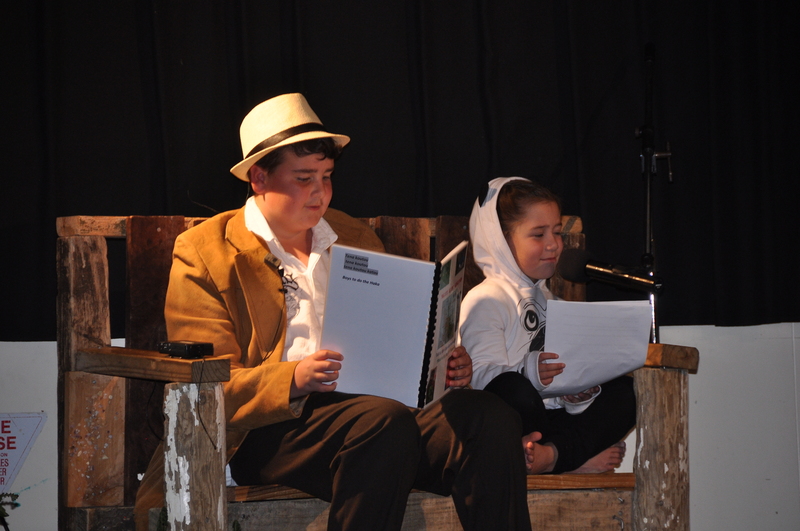 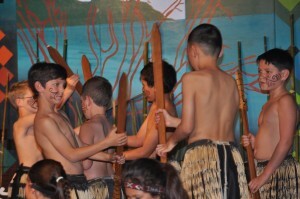 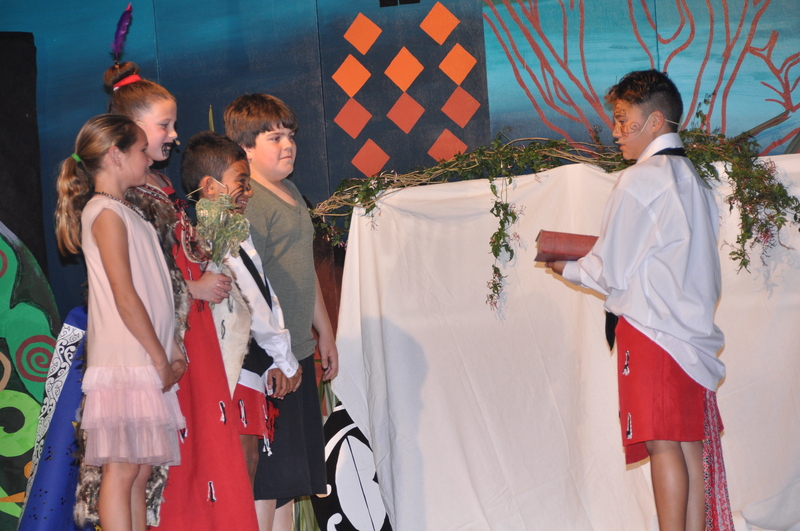 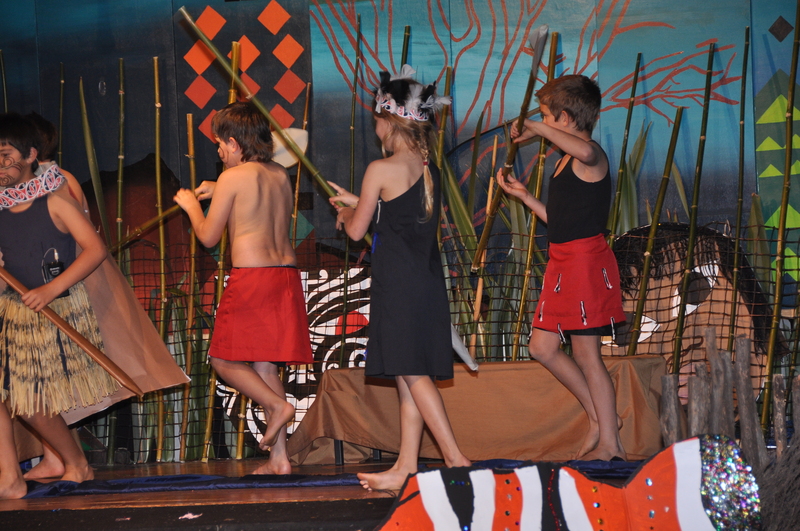 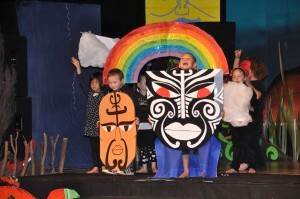 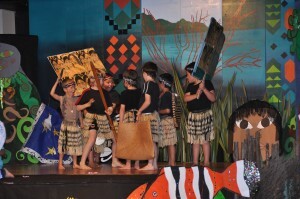 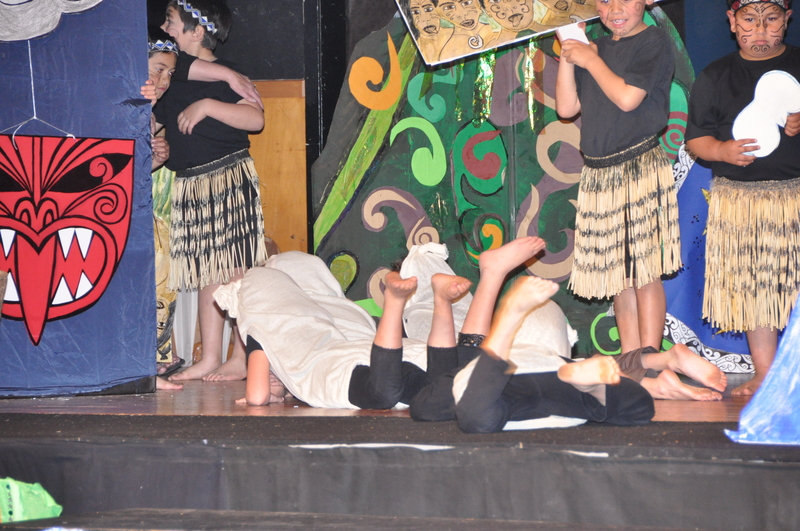 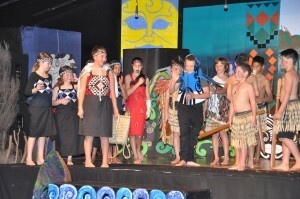 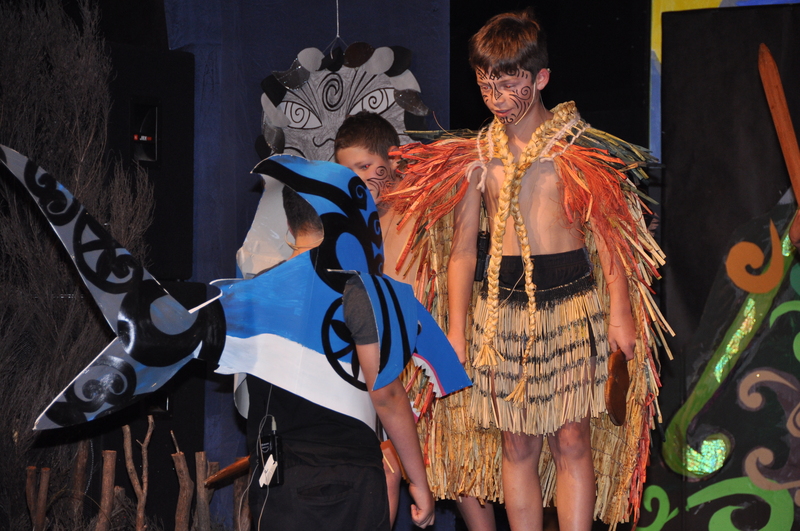 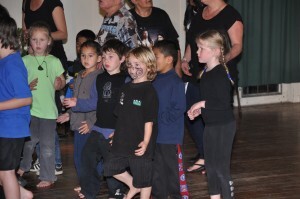 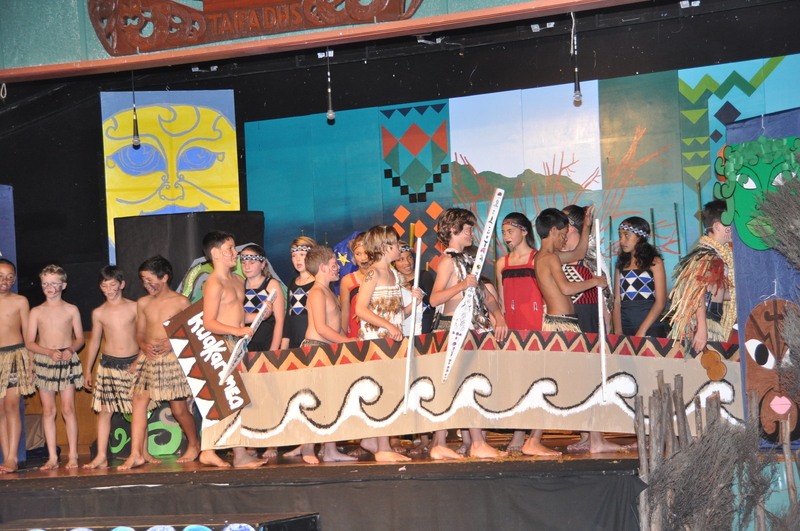 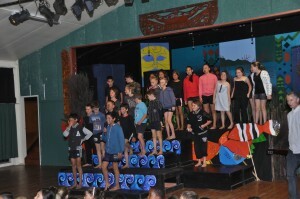 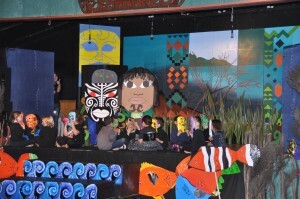 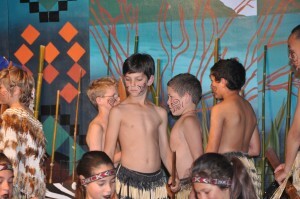 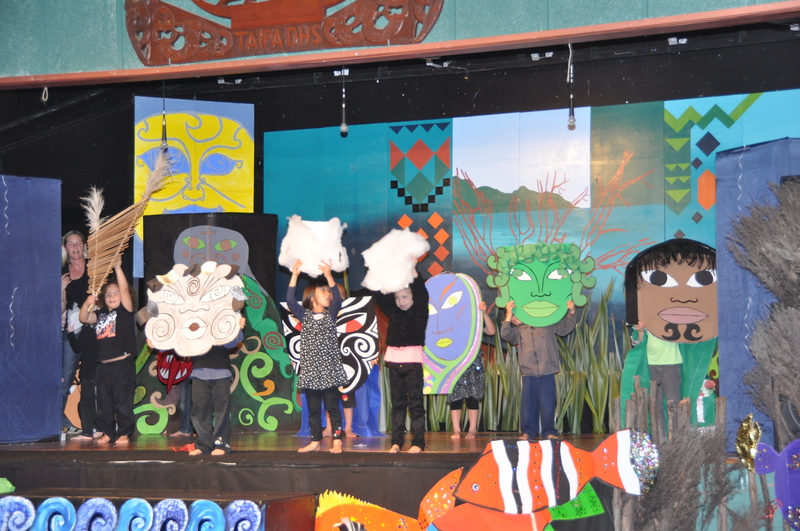 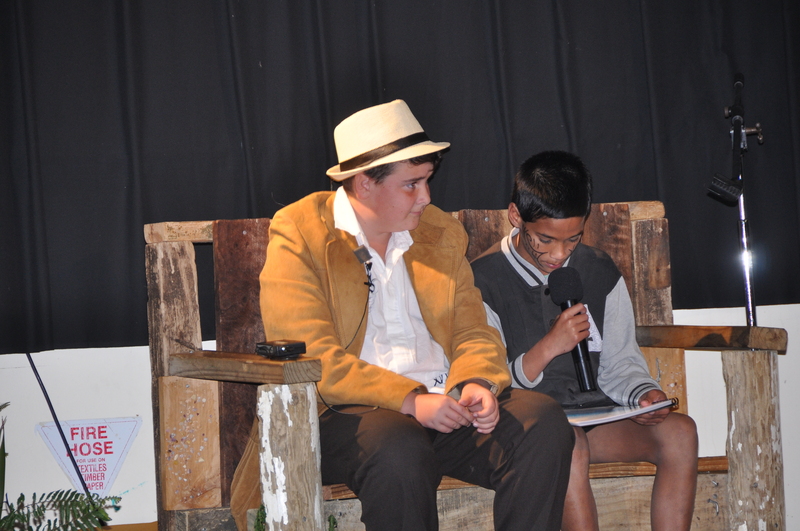 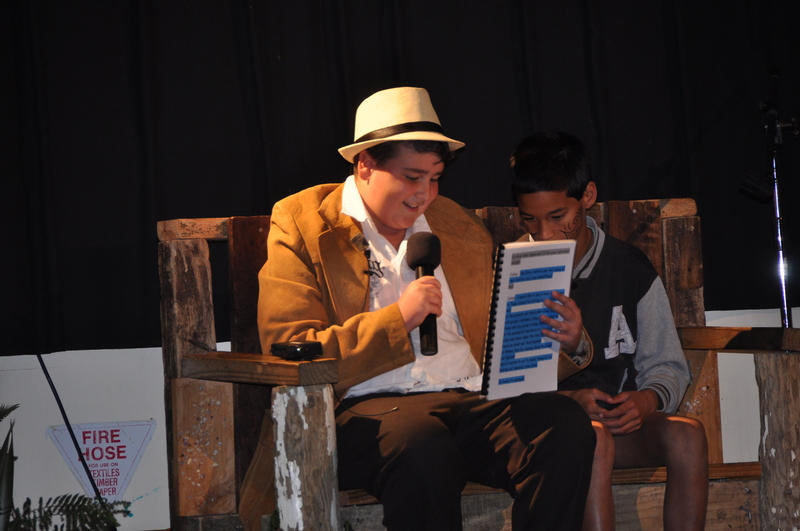 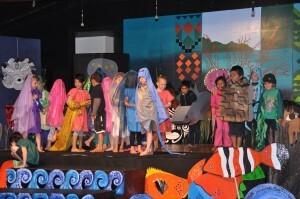 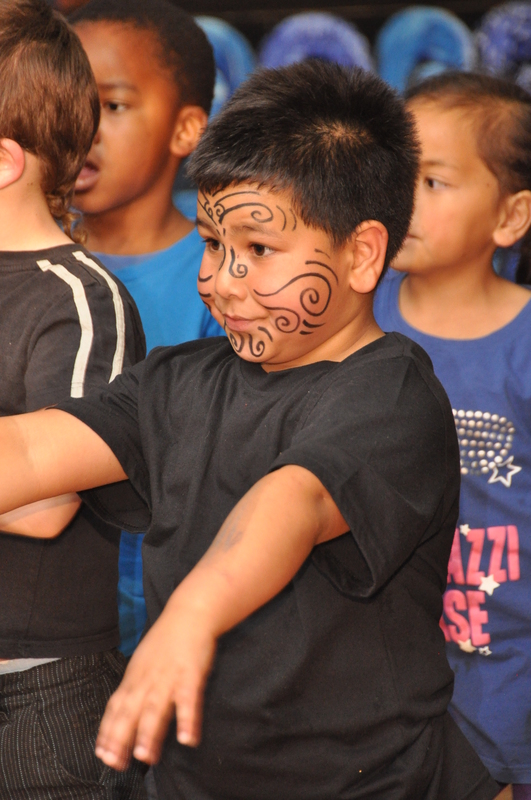 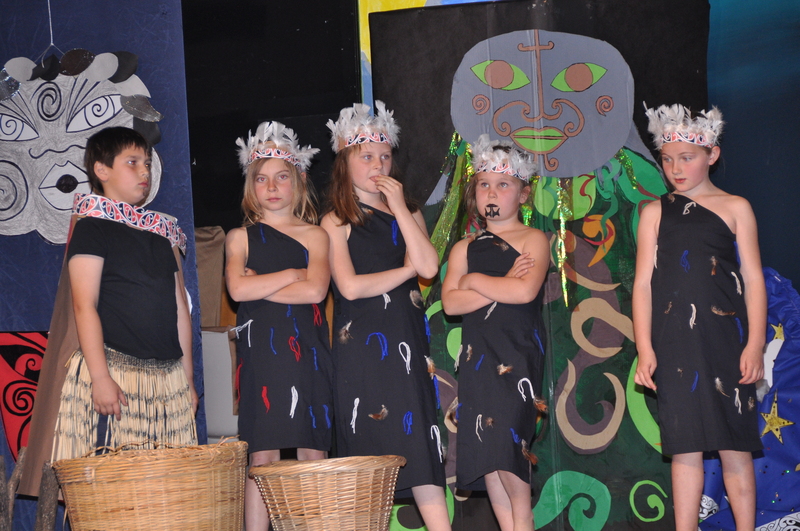 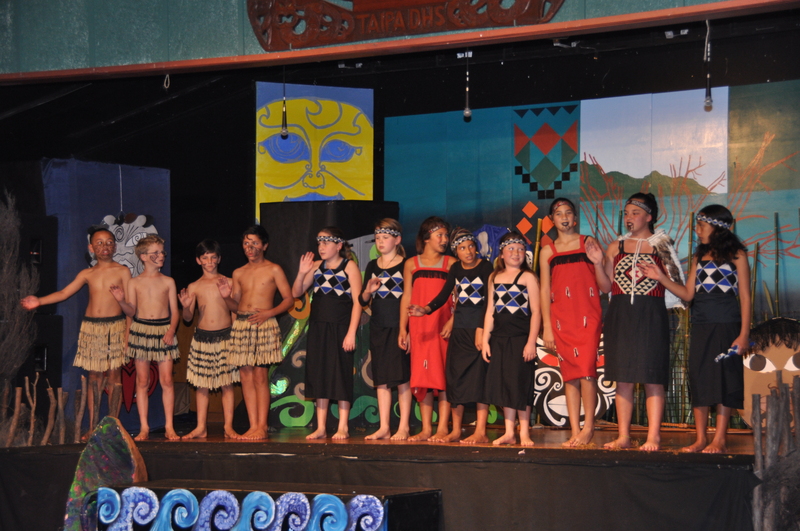 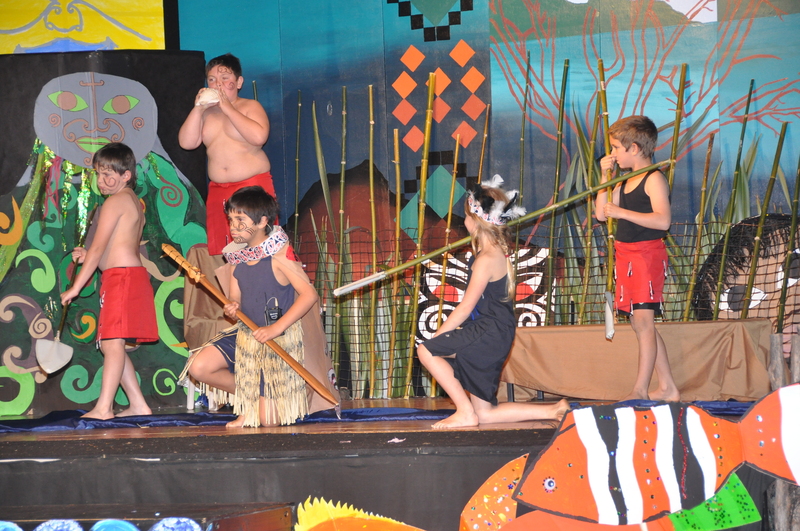 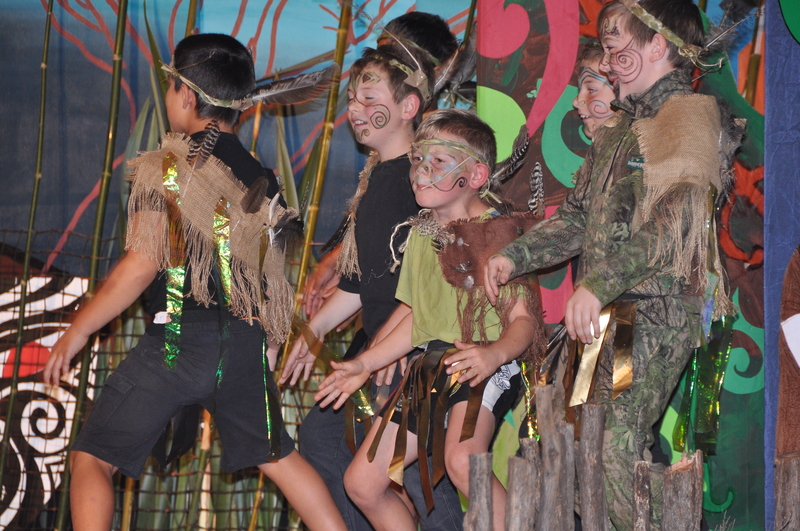 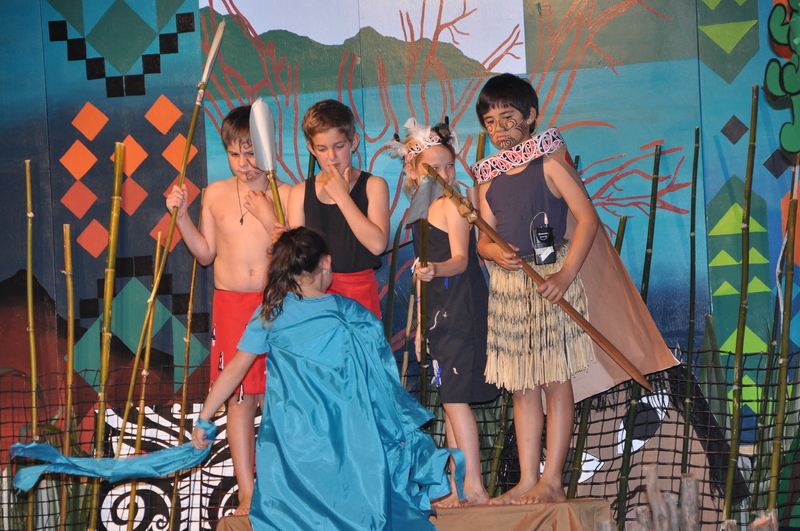 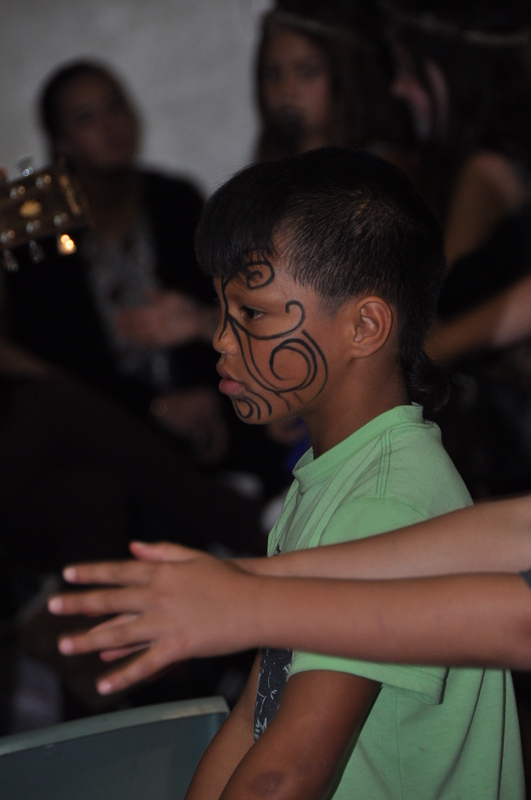 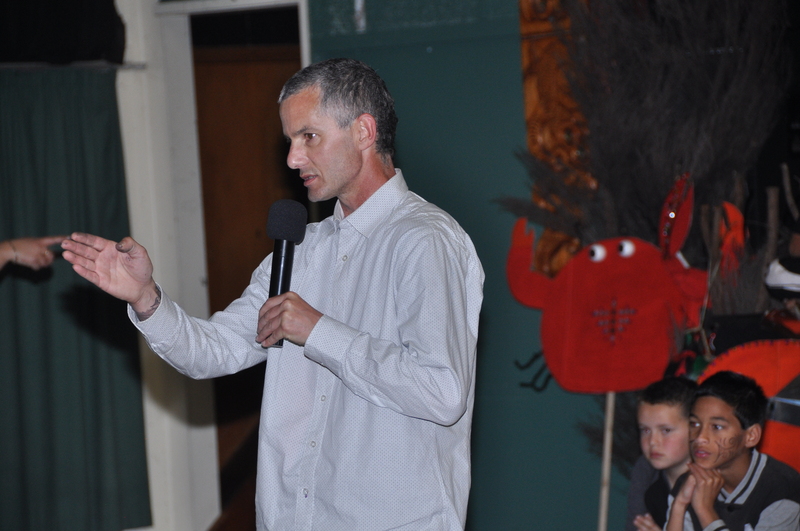 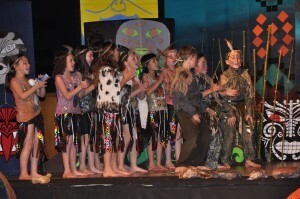 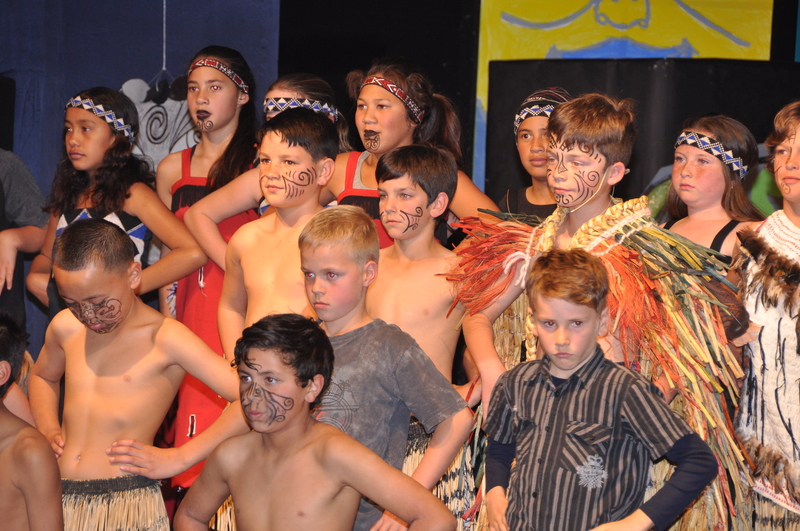 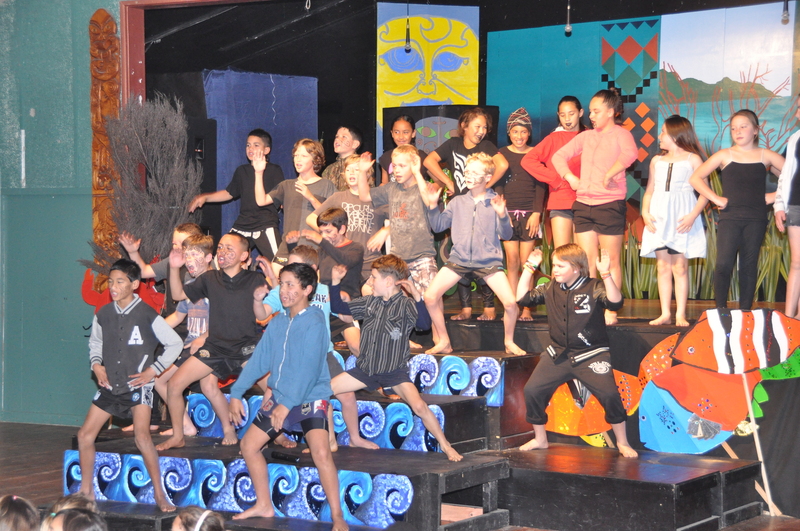 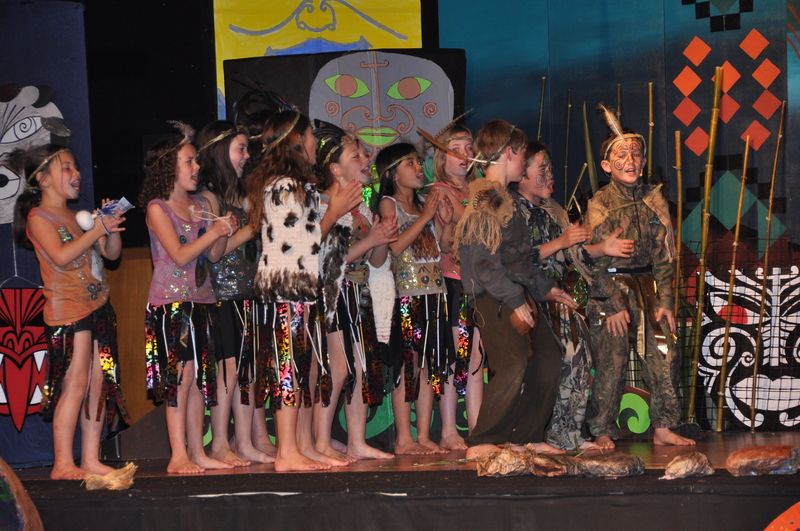 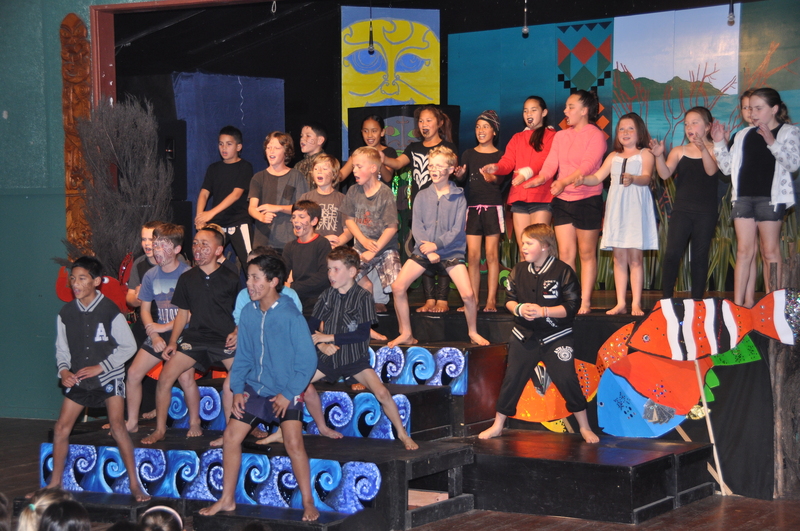 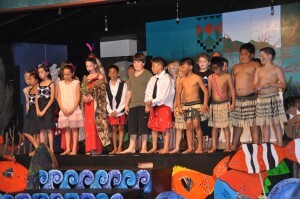 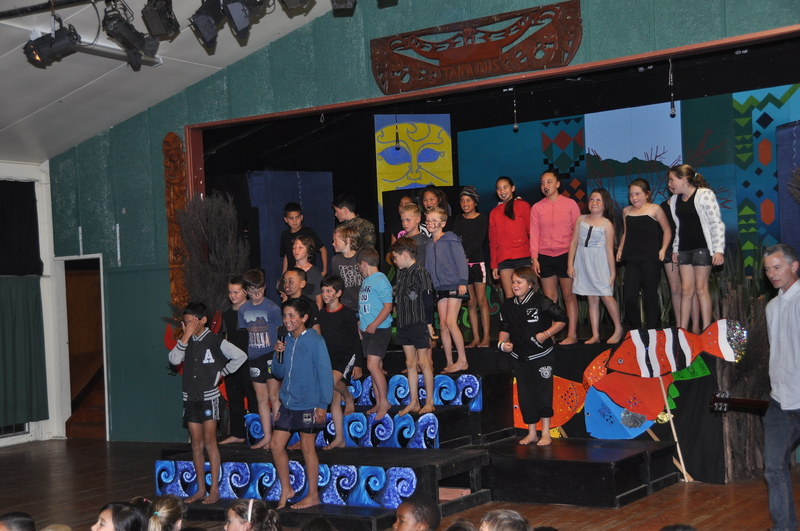 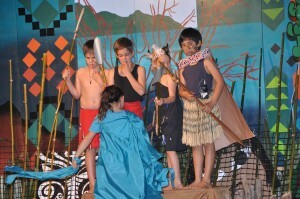 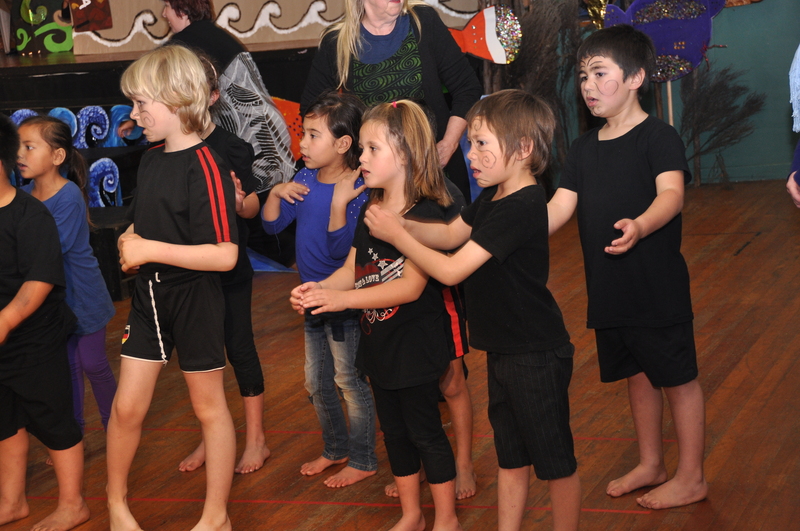 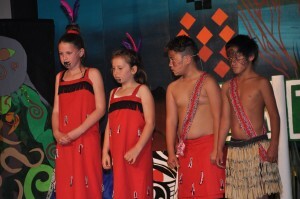 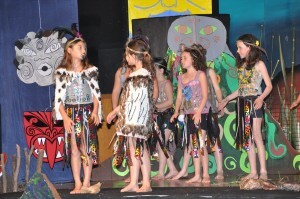 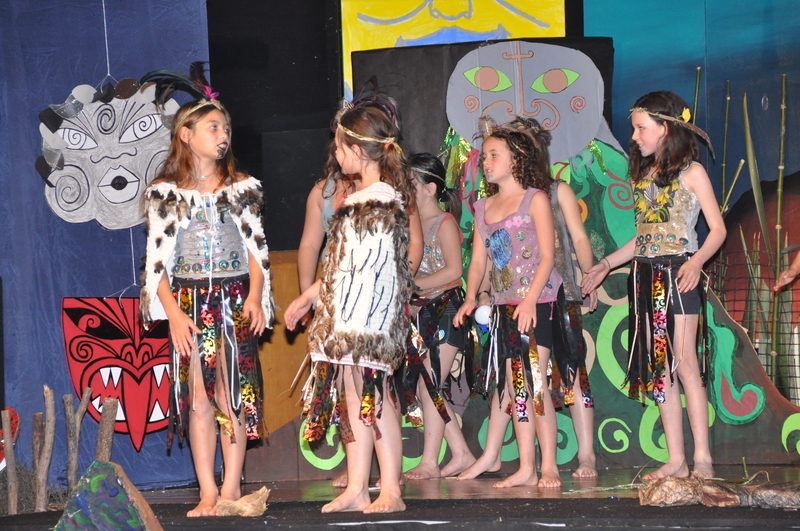 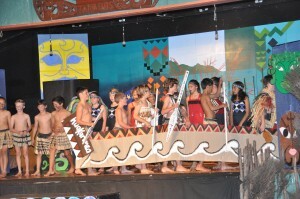 Ngati kahu te iwi was a smash hit. 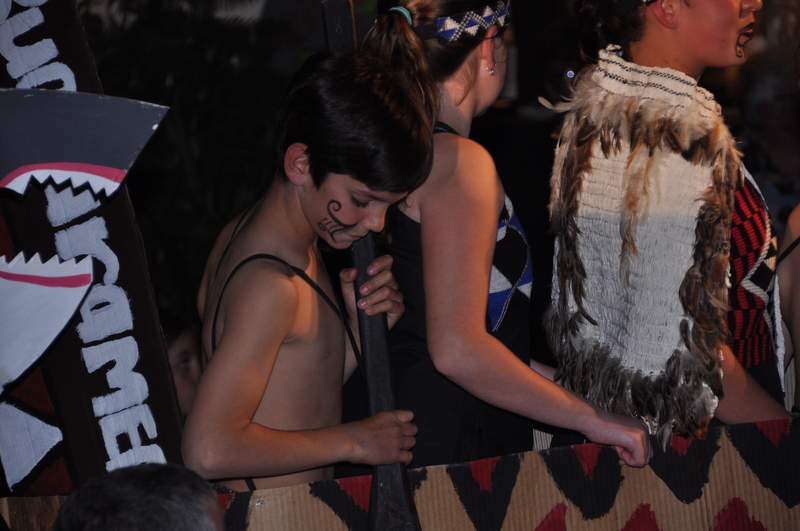 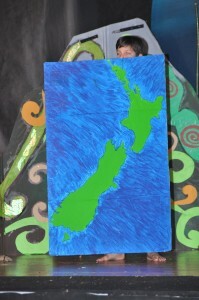 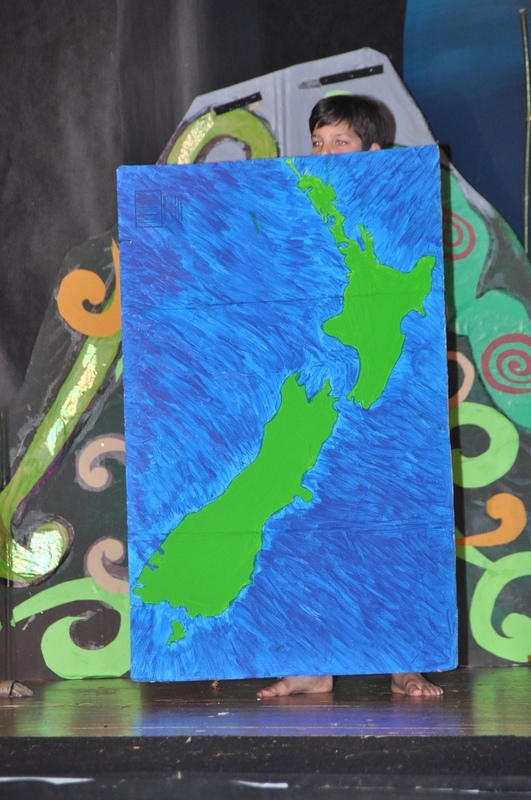 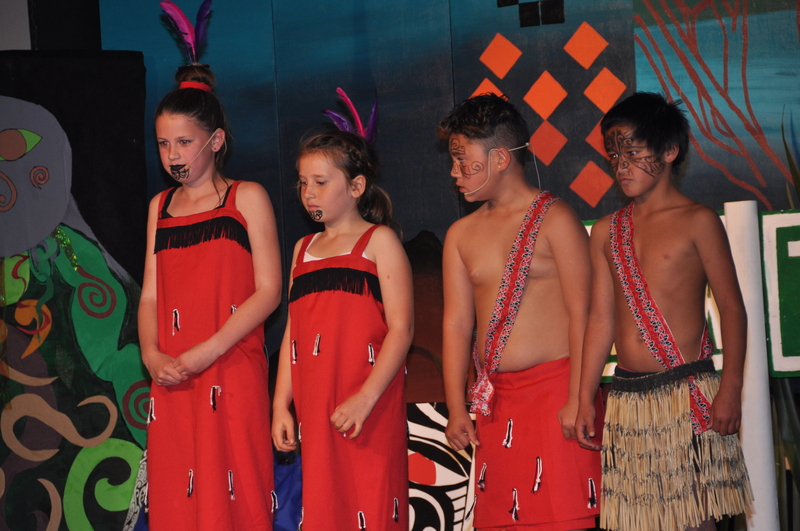 Our tamariki are so vibrant, exciting and obviously proud of our NZ heritage. Nga mihi nui koutou!